The Weslaco Chamber of Commerce Speed Networking Luncheon includes attendees making new connections as they move around the room in a timed format. Participants should bring business cards. 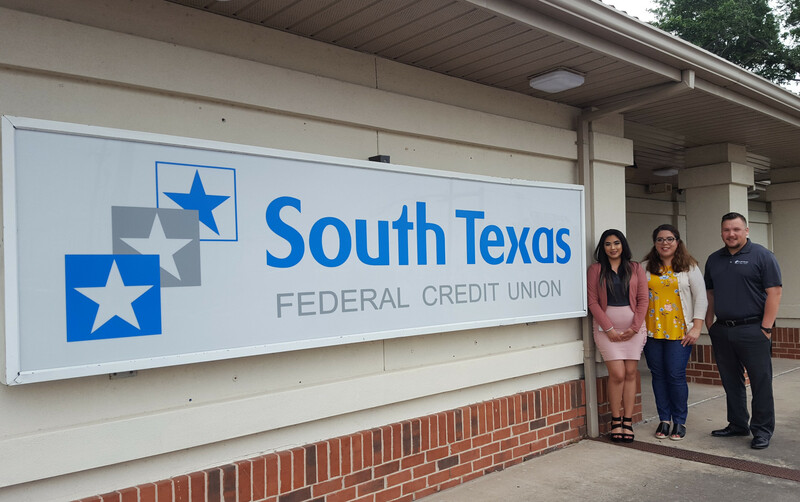 South Texas Federal Credit Union serves as this month’s sponsor. The event, which includes lunch, is free for members, $10 for non-members. Call the chamber to RSVP.